After taking our traditional month off, unbound by deadlines, to fully digest last year’s releases, the RPGamer staff has voted for and tallied up our Best of 2018 Awards. Please enjoy. In addition to our regular awards, many members of the staff picked out their personal favourites from the year. There is lots of diversity in the games picked, helping to show the strength of the RPG genre nowadays. 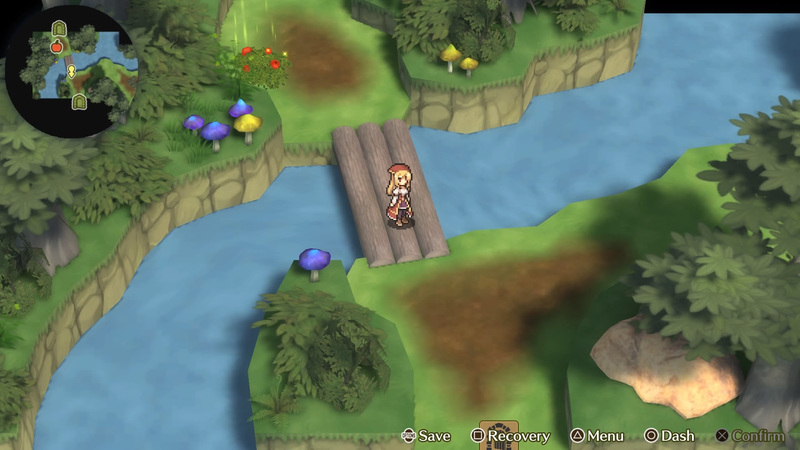 Marenian Tavern Story is a recent game from developer Rideon that acts as a follow-up to its earlier title Adventure Bar Story. Matt Masem spent some time working to overcome the issues that result from accidentally freeing the God of Poverty. The 3DS is getting a couple of last dungeon-crawling hurrahs from Atlus in 2019. In adition to this week’s release of Etrian Odyssey Nexus, the company also confirmed that it will be releasing Persona Q2 in June. Final Fantasy XIV‘s Fan Fest is currently running in Paris, France. 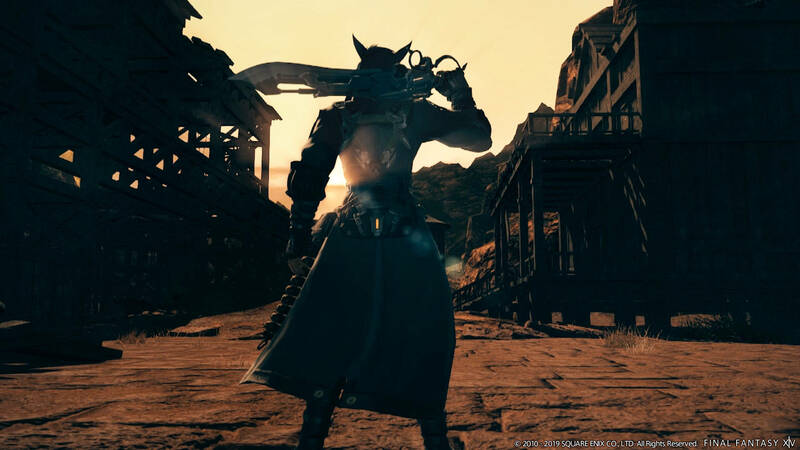 During its keynote presentation and opening ceremony, Naoki Yoshida and Michael-Christopher Koji Fox revealed lots of details about what’s coming in the upcoming Shadowbringers expansion. Bandai Namco has officially announced its brand-new Dragon Ball action RPG, which is being developed with CyberConnect2. Though not officially titled yet, the game is confirmed to be a retelling of the Dragon Ball Z story. Level-5 had a demo version of Yo-kai Watch 4 available at the Hobby World Fair in Japan. For those unable to check it out, the company released a playthrough video of the demo. The long-awaited Kingdom Hearts III is finally here. To mark its release, Square Enix provided both a launch trailer and a series of videos to remind players of the basic story so far. Like its predecessor, Tom Clancy’s The Division 2 is getting a hefty beta. Ubisoft detailed when the beta will be available and what will be available to try out. It has taken a while to be able to muster the strength to post the final episode of The Active Topical Banter Show featuring the beloved Michael A. Cunningham. The panel goes over how games confront difficult topics including loss, mental illness, and so much murder. There’s a double dose of RPGCast this week. For this special edition, Chris assembles a large group of RPGamer staff members to revisit the games of 2018. Josh, Alex, and Johnathan are Chris and Anna Marie’s guests for the regular weekly episode of RPGCast. 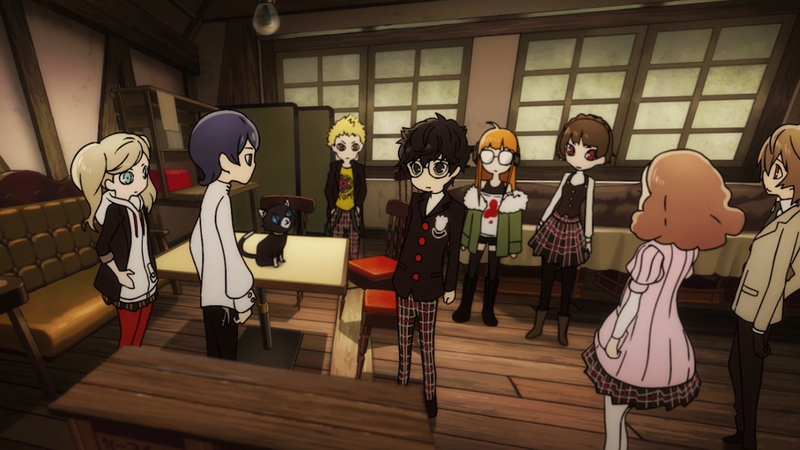 The group discuss what they’ve been playing as well as the latest RPG news. The latest Q&A Quest celebrates the launch of Kingdom Hearts III by talking about the past and future of the series. There is also chat about what the hosts hope for in Pokémon Generation VIII. Another awesome round up. Man I love the awards too!